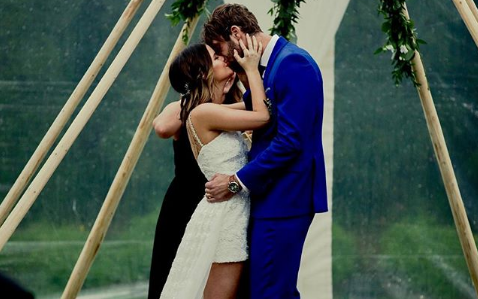 Maren Morris and Ryan Hurd have been married for one month and to celebrate, the couple shared a wedding video with fans. 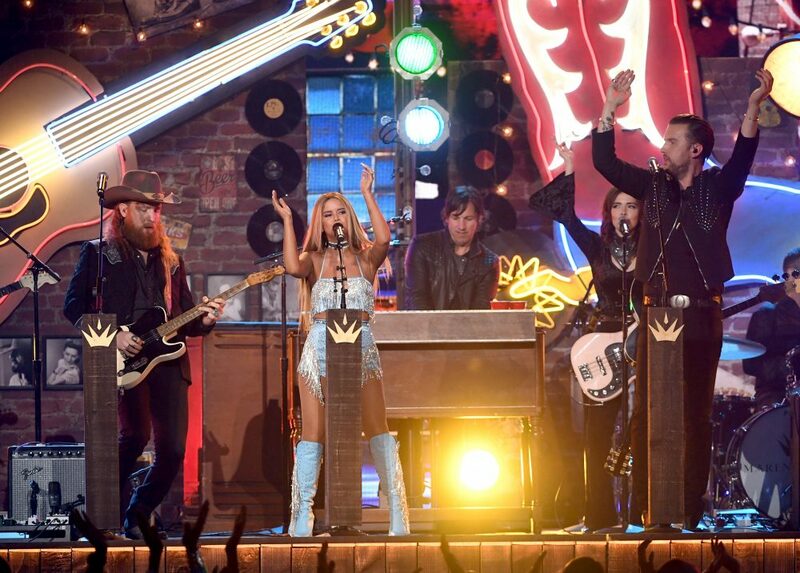 On their one month wedding anniversary, Maren Morris and Ryan Hurd collectively shared a sixty-second clip of video footage from their special day. Recorded by their friend Alex Ferrari on 16mm film, the clip captures the smiles and memories from the couple’s wedding day. Starting with a cover shot of their names and wedding date, the video follows Morris and Hurd as they prepare to walk down the aisle and say “I do.” Amongst the footage are glimpses of their families and friends, who all gathered in Nashville, TN for the memorable occasion. As fans watch the brief clip, they catch glimpses of the details surrounding the day, including the Texas-shaped cupcake display and glittery dance floor disco ball. Morris is seen spinning in her white wedding dress, inspired from her mom’s gown from nearly 30 years ago. 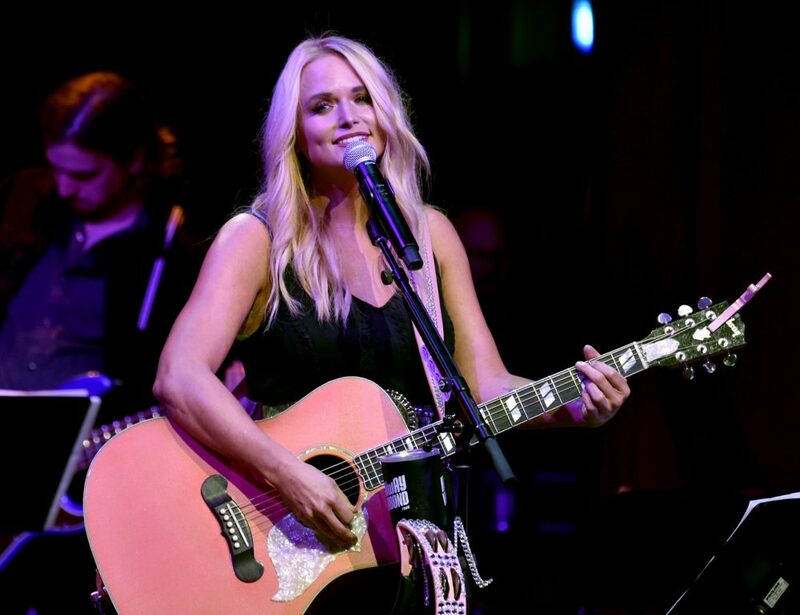 After tying the knot, the couple escaped the world with a two-week dream honeymoon in Bora Bora, before returning stateside for the 53rd Academy of Country Music Awards.